If Yoshi could talk, imagine the story he’d have to tell! Poor little Yoshi was stolen from his yard 8 months ago, and on Wednesday we were so happy to be able to return him to his family! “The Japanese Chin was stolen from the backyard of his Hobart home in June 2013 – along with the family’s Labrador. Yoshi’s family feared they would never see him again after repeated calls for information about his whereabouts went unanswered. In a bizarre twist, Veronica O’Brien found Yoshi wandering aimlessly around the streets of Preston on Sunday night, eight months after he went missing. 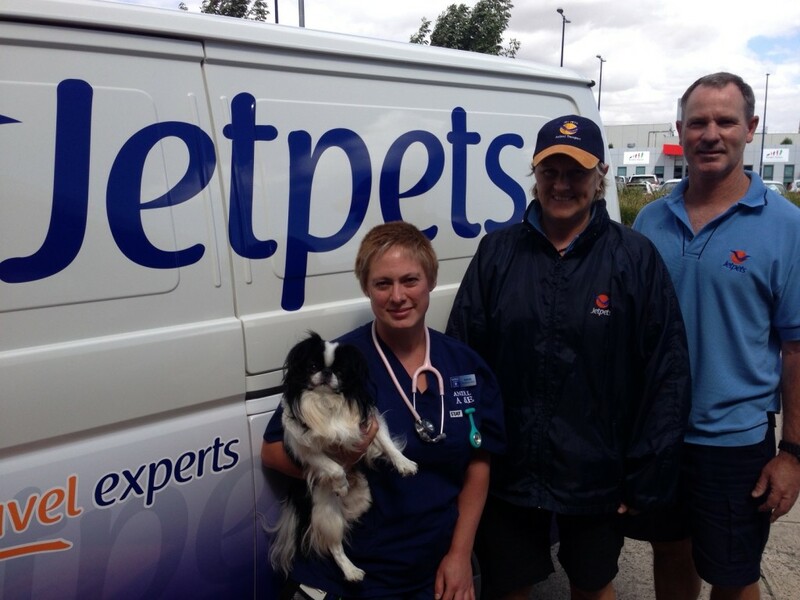 The question remains just how did this pet pup travel across the Bass Strait?